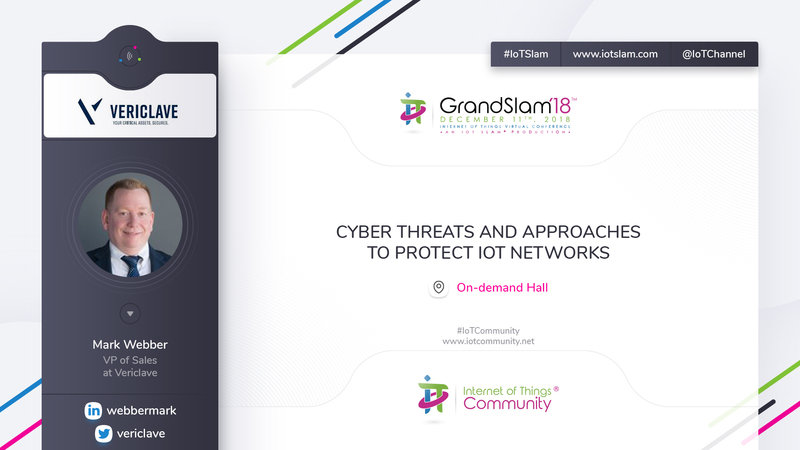 IoT organizations face a continual battle to strike an effective balance between applying appropriate levels of operational security to their networks and addressing compliance obligations to minimize exposure to reputational and financial losses. IoT system networks, riding over consumer internet connections, have an obligation to isolate and protect their customers assets as well as their systems. So how to IoT/IIoT solution vendors implement architectures that are easy to deploy, yet secure for your company, your customers, and your partners? In this discussion, we will discuss the current risk landscape as well as technical options available to securely connect devices. 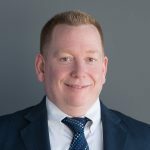 Mark Webber is the Vice President of Sales at Vericlace, a cybersecurity company focused on offering customers a highly differentiated national security grade solution to prevent cyber threats from accessing networks. Mark is and experienced sales and business executive who has forged partnerships with leading industrial control systems, mobile carrier, and networking companies. Mark began his career as a leader within networking software development. As a proven technical and business leader Mark has lead teams within R&D, Business Development, Sales, and Marketing, including leading multinational teams in Europe, India, and China. Previously Mark has held leadership positions at Extreme Networks, Vina Technologies, Metrobility Optical System and Agile Networks (purchased by Lucent). Additionally, Mark servers as an Aviation Officer in the US Army. Mark graduated from Wentworth Institute of Technology with a Bachelor’s of Science in Computer Science.